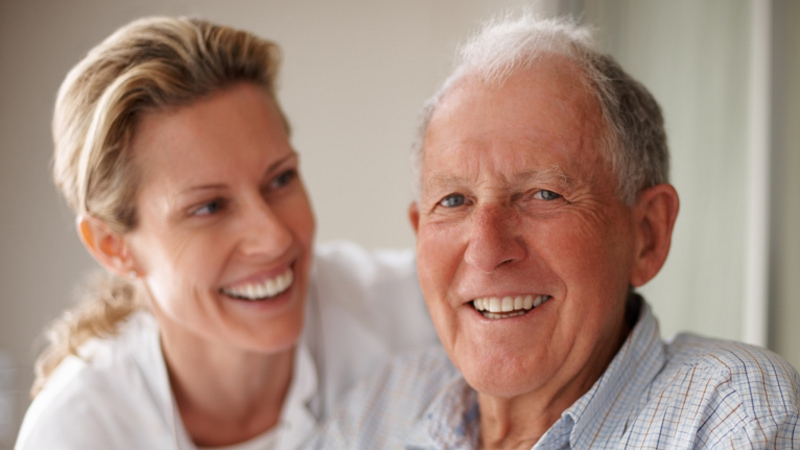 Quality Home Care for You or Your Loved Ones! 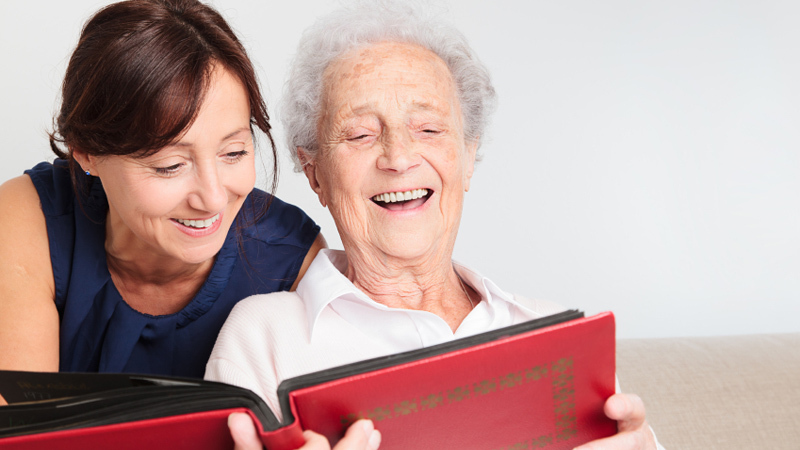 Whether you need a full-time Caregiver or just someone to give you a helping hand, our fully licensed and bonded Caregivers will be there for you. 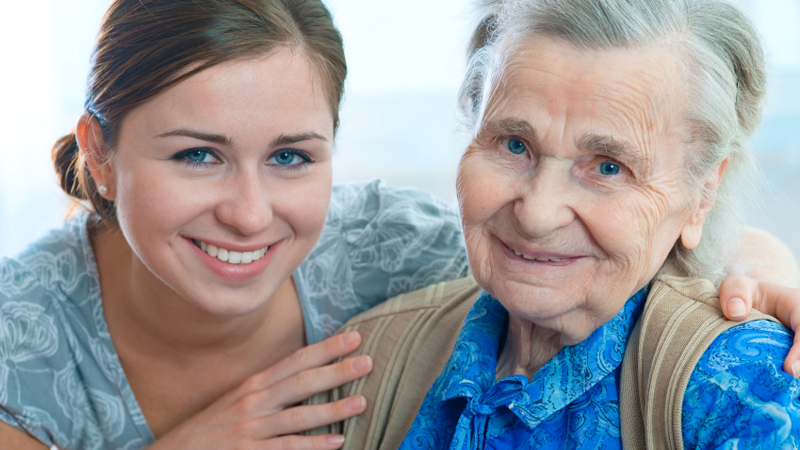 We understand that you are busy, and working with an additional caregiver can help you provide the attention required without sacrificing your loved one’s needs. We provide specialized one-on-one care for people with complex needs arising from degenerative and/or chronic illnesses. Basic chores like deep cleaning and preparing meals are completed while our professional staff keeps a watchful eye over You’re in Caring Hands with Golden Heartyour loved one! It is our pleasure to provide families with much needed services to help guide you through your loved one’s aging process. 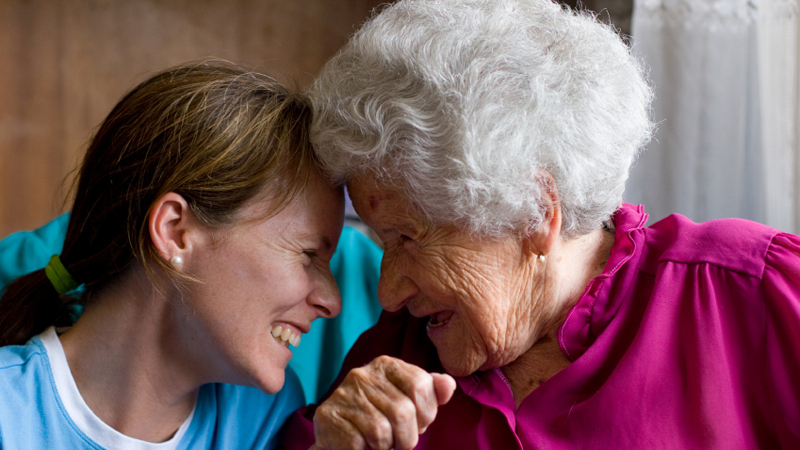 If you or your loved one needs help, care services are available from the locals you can trust. We understand that caring for a loved one can be overwhelming and stressful, and even more distressing if they live far away. 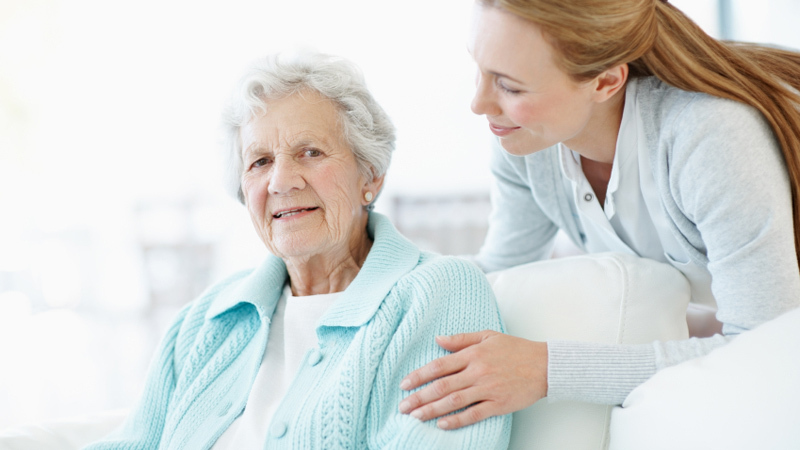 Our professional staff (Certified Nursing Assistants or above in most cases) provide excellent personalized care. 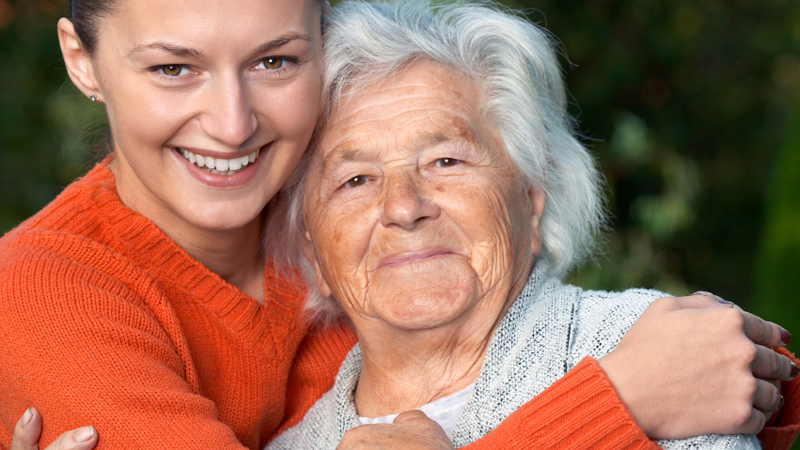 Call us and experience the peace of mind that comes from knowing that you’re in Caring Hands with Golden Heart!